"You're unique and your Retirement Plan should be too. Crafting a comprehensive strategy is crucial." Listen to us on 94.5 WGTK every Sunday from 5:00pm - 6:00pm or download the app and listen from your phone! "Matt & Chris Dixon are taking all the common concerns and issues they've seen over the years in retirement and bringing listeners an easy-to-read Max Money Map that outlines strategies for how to maximize your money in retirement. They're not reinventing the wheel but, with these guys, navigating retirement planning doesn't get any easier." 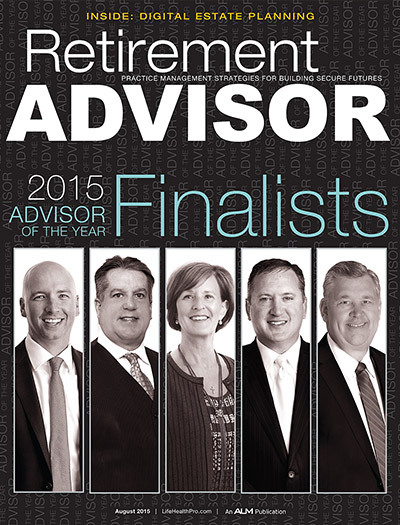 2015 Advisor of the Year by Retirement Advisor magazine.